Installation Instructions can be found here and frequently asked questions are answered here. For Windows, runs from a USB stick. Includes JDK. Greenfoot has been translated into many different languages. Find information on how to change the interface language in Greenfoot, and get other translated materials. If you have problems related to Greenfoot, you can contact our technical support. The version history and old versions of Greenfoot are available.  The source code for the Greenfoot IDE is also available, under the GNU General Public Licence version 2 with classpath exception.